In planning a special private event, the professional bartender is responsible for many roles. Much attention goes into developing signature cocktails, then mixing and pouring refreshments for guests. One overlooked aspect of many events is the choice of bar snacks to complement the drink menus. Offering snacks at the bar can enhance the guest experience, encouraging them to spend more and to linger longer at the bar. In this guide, basic bar snack menu ideas will be illustrated, helping professional bartender services stand out as leaders in their field. Once ideas for the bar snack menu begin to form, it is time to give consideration to flavors. This is partially dependent on the drink menu itself; savory flavors pair better with strong drink choices like whiskies or Scotches, while fruity and sweet flavors may pair well with lighter drinks. 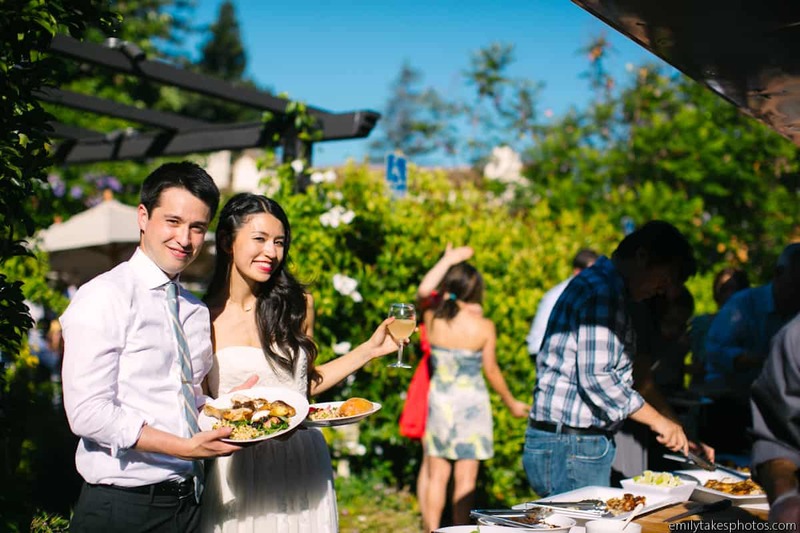 If wines or craft beers are being served at the event, choices like a selection of cheeses, charcuterie meats, and pickled vegetables are ideal choices to complement the snack menu. To ensure profitability of bar snacks at events, it is critical to manage the food inventory carefully. Items that have short shelf lives or that may spoil quickly may not be good choices for the snack menu. Customer tastes and preferences also play into the profitability puzzle… Choosing unusual items that don’t mesh with those preferences may spell waste at best or lost profits at worst. It is a wise practice to consult with the event host prior to developing bar snack ideas. The host may have specific desires and is sure to know their guests’ preferences well, giving the bartending staff the information they need to supply memorable snack offerings. The best approach for developing a snack menu for bar events is to stick to popular favorites: olives, pretzels, and finger foods. These items are more likely to be utilized by guests, preserving profitability. The best professional bartending services often incorporate those time-honored favorites in innovative ways. For example, for a tequila-tasting event, olives stuffed with spicy peppers or strongly-flavored cheeses are a great choice. Dipping sauces for traditional pretzels may provide an extra burst of flavor that pairs nicely with the bespoke cocktail menu or craft beers. There are many choices and variations on classic bar snacks, and with a little creativity, professional bartending services can provide truly memorable experiences for event attendees.